Public art is a worldwide phenomenon. It can take almost any form or medium—sculpture, mural, installation, land art—but its common denominator is that it has been conceived to exist in the public domain, usually outdoors and accessible to all. A significant art form among artists, curators, civic bodies, and commissioners, public art is a working practice of site specificity and community involvement and collaboration. The relationship between the work’s content and its audience, the art and the public, is critical. 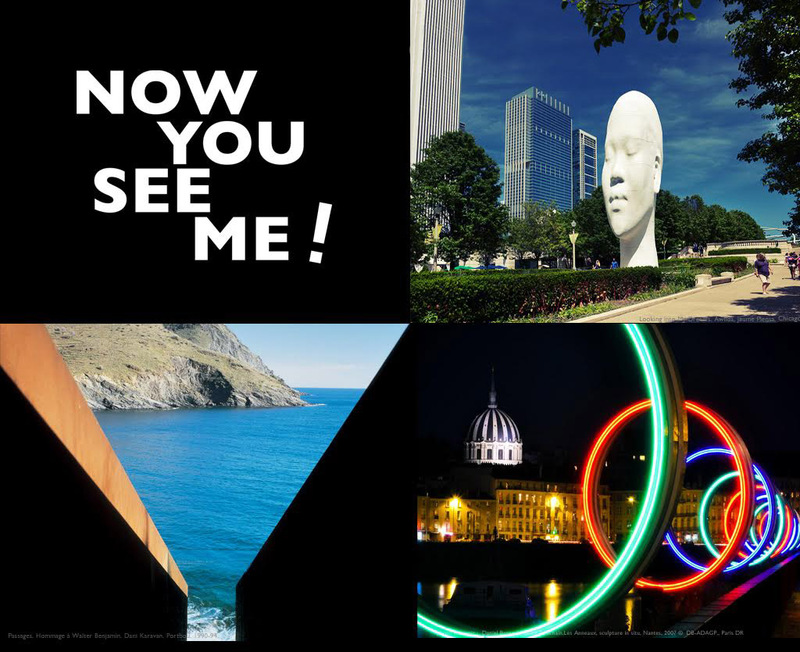 As a nonprofit initiative designed to raise awareness of public art and particularly its role in our daily urban lives NowYouSeeMe! offers an international competition of short films on public art. Selected by an international jury, the top winning short films will be screened as part of the Louvre Museum’s 10th edition of the Journées internationales du film sur l’art. The Arts Arena is proud to be a partner in this exciting project. For tickets, please visit: http://www.louvre.fr/art-public or call the Louvre Auditorium: 01 40 20 55 00, Monday to Friday from 11h to 17h (closed Tuesday). Tickets will also be available on the day of the screening at the Auditorium ticket office (located next to the Louvre Museum ticket office).